Scaling – the process caused by the precipitation of water minerals that result in solid deposit formation. Corrosion – takes place when metal is oxidized and formed into iron rusts. Boiler water treatment and cooling water treatment – makes use of a vessel to treat and heat water; makes use of cooling towers. Wastewater treatment – aims at the removal of waste materials discharged by commercial properties and agricultural systems. Process water treatment – water used in the manufacturing process. 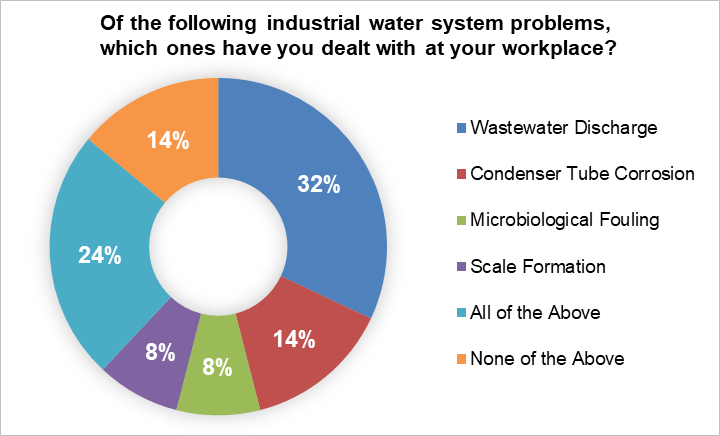 According to our survey, most industries have had to deal with problems arising from using one or more of the systems listed above. Over 85% have dealt with wastewater discharge more than the other water treatment system problems. How clean is the water after treatment? Can the water treatment professionals accurately decide which systems remove enough contaminates? Will we have to test different systems in order to determine which works best? 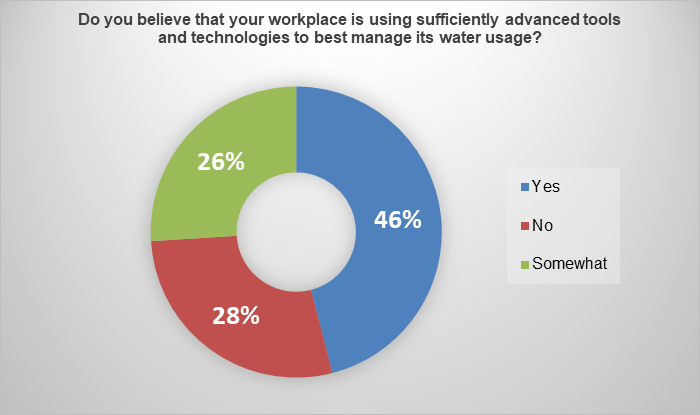 Industrial water treatment methods indeed vary depending on the type of process being conducted, but that does not deter the apprehension of the ninety percent of employees who are concerned about the future of industrial water standards. Therefore, industrial water processes and businesses have to maintain top-notch standards. 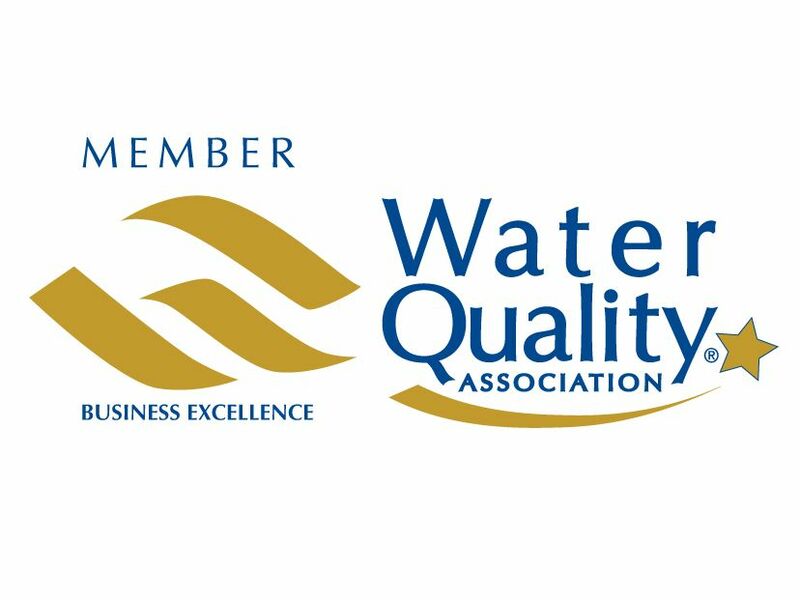 At Culligan Industrial Water, industrial water treatment professionals are leading experts in this field. Contact one of our Culligan professionals, so we can design the water treatment system that best suits your needs!